My winter break is officially coming to an end today as I head back to school. While class doesn't begin until the 11th I have to be back early for sorority recruitment since my school (Furman) participates in delayed recruitment. This will be my second recruitment "on the other side" meaning that I'll be doing the recruiting. Having been through recruitment and knowing lots of girls who will also be participating in delayed recruitment I thought it would be helpful to share some of the dos and don'ts of the process. 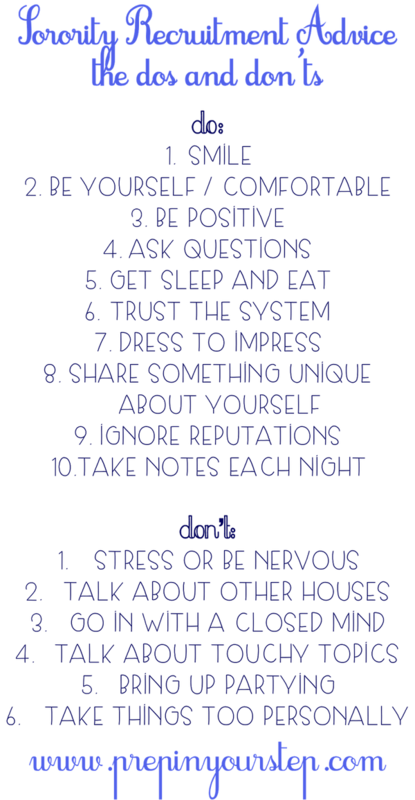 You've probably already heard a lot about the process from girls at your school and since every school does things so differently I am not going to get into details about that but there are definitely some universal tips that will hopefully help to ease your mind during the process! Remember to think of this as something fun and you'll automatically go into rounds with a more positive attitude and likely come out of it with more enjoyment than if you go in too nervous of the outcome! Stay calm and think of all the new girls you'll meet. Love this! My school also has delayed recruitment and I've had trouble figuring out what I should wear since it will be legitimately cold outside. It'd be awesome if you did a post about what you should wear for recruitment in the dead of winter! I love these tips! 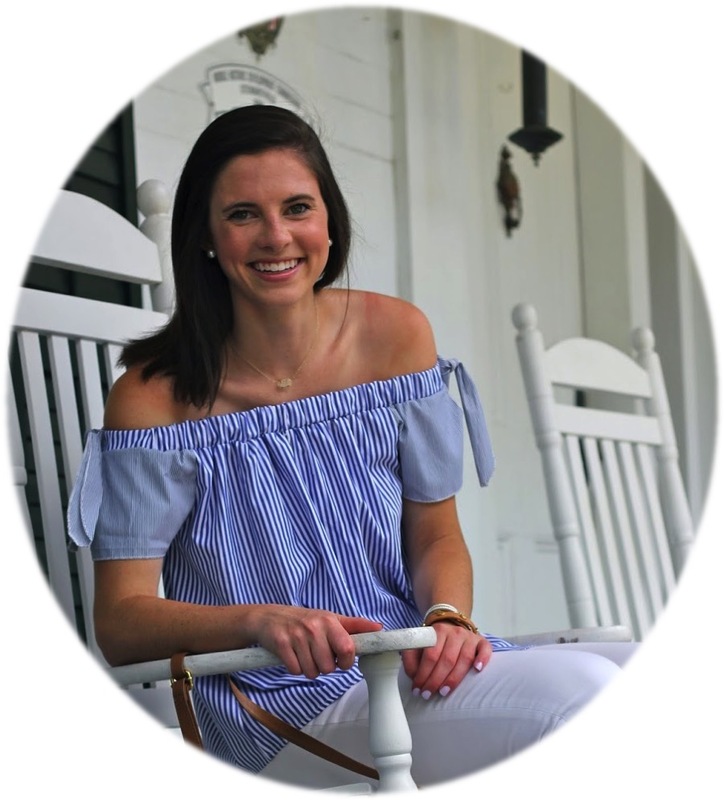 It's difficult to write a post like this because every school is different, but I guarantee this tips will work at any school I choose to attend.I have been so caught up in the application and acceptance process that I've taken time off from thinking about sororities and the social life of schools, but these tips brought me back to thinking about it. It's nice to feel relieved that there's only SO much you can do when preparing for recruitment. Since your school does delayed recruitment, do you also have informal recruitment at some point? Great advice!! I wish there was greek life at my college! These are amazing tips! 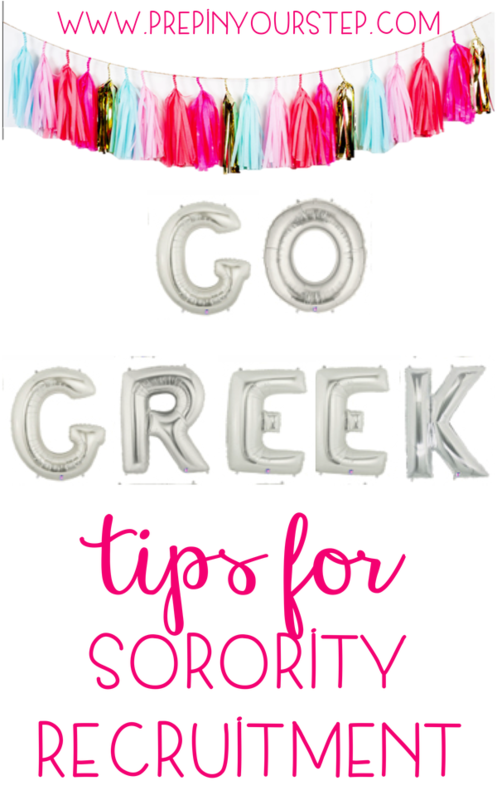 I am a sophomore and start recruitment in a week, so these will help while talking to the freshman at my school interested in joining my sorority!